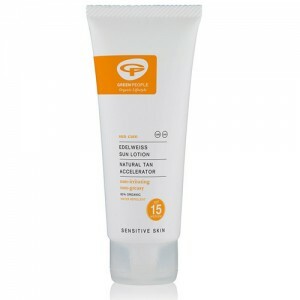 Anti-chlorine & UV defence shampoo. Perfect size for holidays. 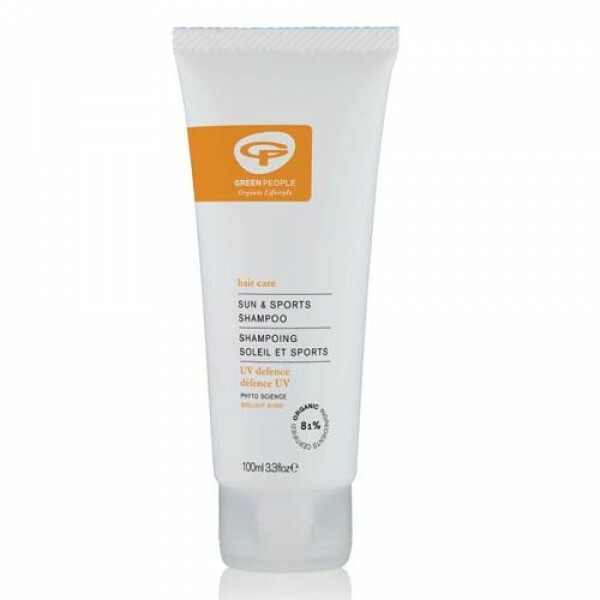 A natural shampoo that protects hair from an active lifestyle with Natural UV Defence. Gently washes away salt, chlorine and pollutants to give brilliant shine. Reduces damage to proteins in hair shaft. This natural hair care product is made without SLS/SLES, alcohol (ethyl alcohol, ethanol), Parabens, phthalates and artificial fragrances to bring you the purest shampoo that nature can offer.